David Berkowitz, 64, the “Son of Sam” serial killer who terrorized New York City in the late 1970’s, was rushed to a hospital on Monday, Dec. 11, according to reports. Berkowitz was convicted in the slayings of six people, while also wounding seven, starting in the summer of 1976, going through 1977. The New York Post reported that he was rushed to a hospital for emergency heart surgery from Shawagunk maximum-security prison where he is serving a life sentence. According to the Times-Union, he’s being treated at the Albany Medical Center Hospital, which is the only one in the area that can treat prisoners. During the killing spree 40 years ago, Berkowitz primarily targeted young women with long brown hair or couples in cars. 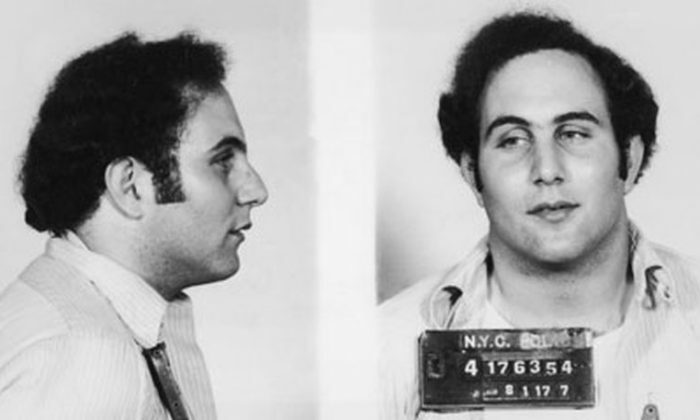 He referred to himself as the “Son of Sam” in letters left behind at the scene of the crime of two shootings. In the letter, Berkowitz claimed that the dog of his neighbor, Sam, was ordering him to kill. On Aug. 10, 1977, Berkowitz was finally arrested and was sentenced to 25 years in prison for each of the six murders. He was arrested outside of his Yonkers home after police used a parking ticket near the scene of one of the murders to track him, the Daily News reported.